Thanks to the plentiful lands that produces hundreds of Vietnam agricultural products with natural premium and highly appreciated quality. For thousands years, agriculture is fading as the most important economic in Vietnam. 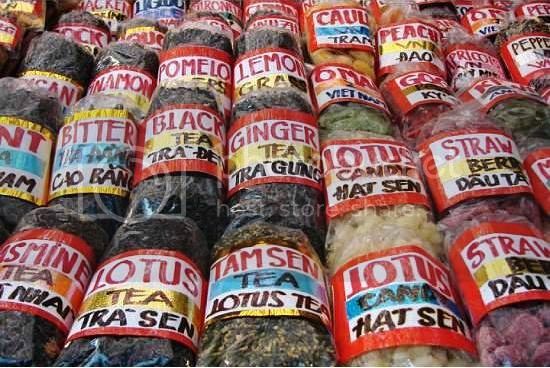 Amongst top products that shape out the reputation of Vietnam agricultural products are beverages like tea and coffee, spices like pepper and cinnamon, cassia, star anise, fruit and vegetable. From 12nd century, some traders from Japan travelled to Vietnam to collect local special agricultural products to bring back to their homeland as well as sell to other areas. In middle of 20th century, Vietnam government started considering agricultural products as a major export industry to collect foreign currency as its high potential while other industries faced many difficulties. After decades, it was proven that the decision was right as agricultural products exporting brought benefits to the country. However, due to the lack of importing markets, Vietnam agricultural products were set at lower price than it real values. Therefore, after years of working in stated – owned enterprises as an agricultural engineer and later as exporting manager, the founder of Orient Vietnam decided to do something to promote Vietnam agricultural products more globally, Orient Vietnam was established. Amongst agricultural products, with deep knowledge about food and beverages, spices and herbs, since the outset Orient Vietnam paid attention mostly on exporting Vietnam black and green tea, cinnamon, cassia, star aniseeds and foodstuffs as well. And with the development of company, we are days by days getting more experience in this industry to supply to customers around the world the most selected Vietnam high quality agricultural products.